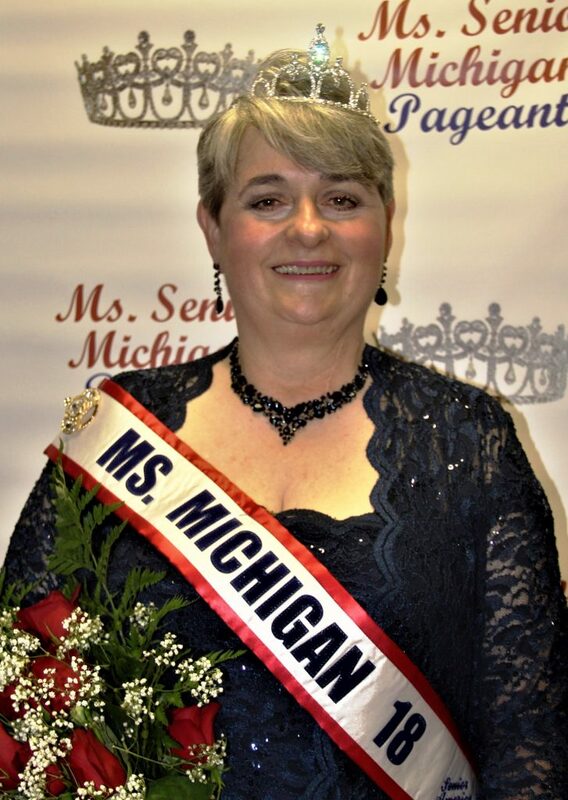 We cordially invite all women 60 years of age or older to learn more about the Ms. Senior Michigan Pageant and compete for the title of Ms. Senior Michigan. You will find the experience extremely memorable. It is a time for kindling new and lasting friendships, exchanging views and ideas, and sharing in the excitement of a once in a lifetime opportunity. This is your chance to showcase the excellence of age, experience and achievements. We hope you will consider becoming a contestant in the Ms. Senior Michigan Pageant. The pageant is held in July at the Older Persons’ Commission in Rochester, Michigan. The winner will represent the State of Michigan at the national competition, Ms. Senior America. Our Philosophy is . . . Based upon the belief that seniors are the foundation of America, and our most valuable treasure. It is upon their knowledge, experience and resources that the younger generation has the opportunity to build a better society. 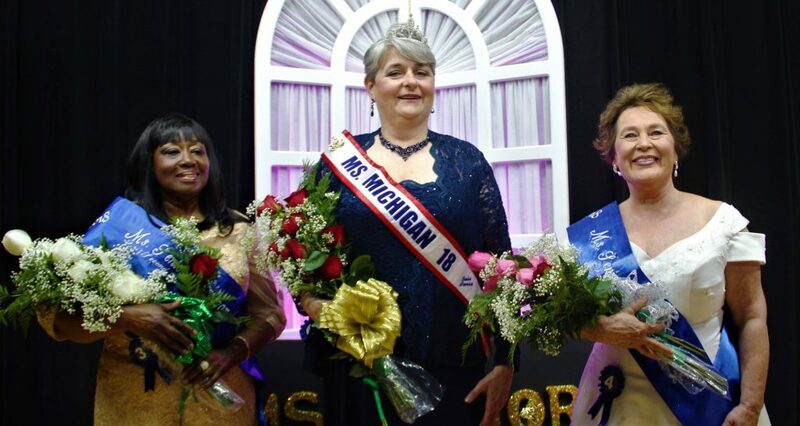 We hope you will consider becoming a contestant for the 2019 Ms. Senior Michigan Pageant.